Nearest underground stations: Russell Square (Piccadilly Line) Kings Cross (Northern, Victoria, Piccadilly, Circle and Metropolitan Lines). Rail: Euston, King’s Cross and St. Pancras mainline stations are within walking distance. 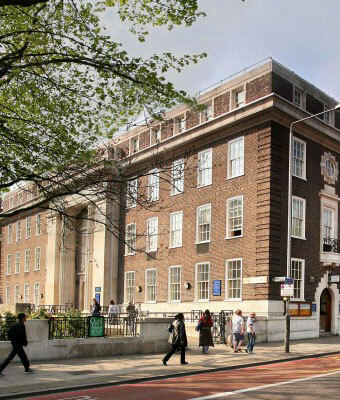 The Hall is located in Lansdowne Terrace, just 150m walk from Russell Square Tube Station. 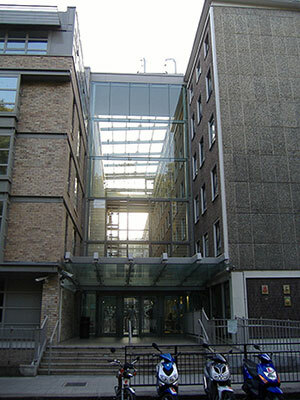 There is an NCP car park at Woburn Place and Bloomsbury Place.